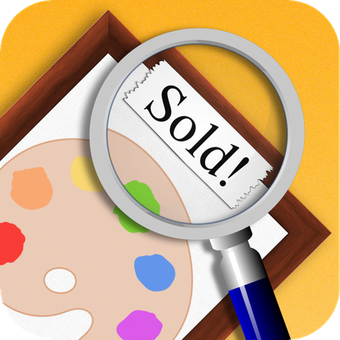 The Artwork Tracker v2.3 update is now available on the App Store for iPhone, iPad and iPod touch. Note: This update requires iOS 5.0 or higher! Story Tracker v2.8 is now available on the App Store for iPhone, iPad and iPod touch.